The bestselling novel—a love story of race and identity—from the award-winning author of We Should All Be Feminists and Dear Ijeawele. Ifemelu and Obinzeare are young and in love when they depart military-ruled Nigeria for the West. Beautiful, self-assured Ifemelu heads for America, where despite her academic success, she is forced to grapple with what it means to be black for the first time. Quiet, thoughtful Obinze had hoped to join her, but with post-9/11 America closed to him, he instead plunges into a dangerous, undocumented life in London. Fifteen years later, they reunite in a newly democratic Nigeria, and reignite their passion—for each other and for their homeland. 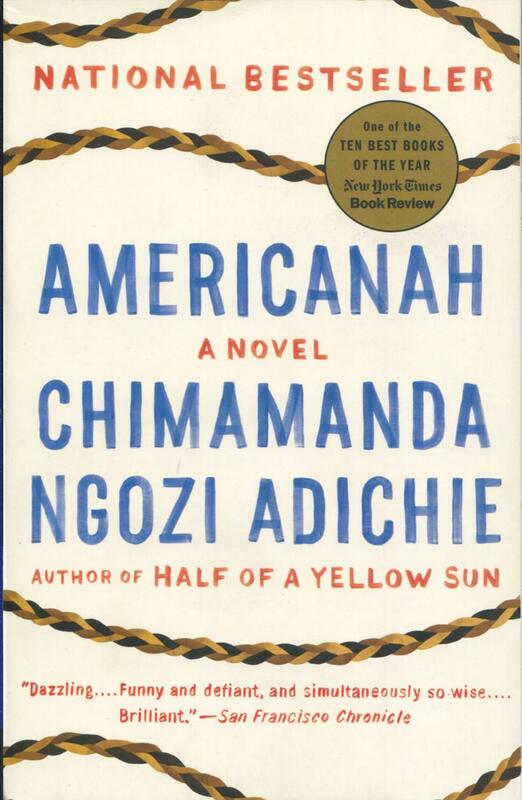 Chimamanda Ngozi Adichie is the author of award-winning and bestselling novels, including Purple Hibiscus, Half of a Yellow Sun, and Americanah; the short story collection The Thing Around Your Neck; and the essays We Should All Be Feminists and Dear Ijeawele, or a Feminist Manifesto in 15 Suggestions. A recipient of a MacArthur Fellowship, she divides her time between the United States and Nigeria.